We’re truly gutted to say this but our #‎PrideJamm after-party at The Lord Roberts on Saturday 25th July has been cancelled due to health and safety concerns on punter numbers from Nottingham City Council licensing people. Nice of them. They’ve instructed Shaun and his pub crew to rigidly cap people numbers during their day long Nottinghamshire Pride celebrations. And they’ve killed our after-party DJ slot too. We’ve tried to address all their concerns but they’re just not budging. So what does this now mean? 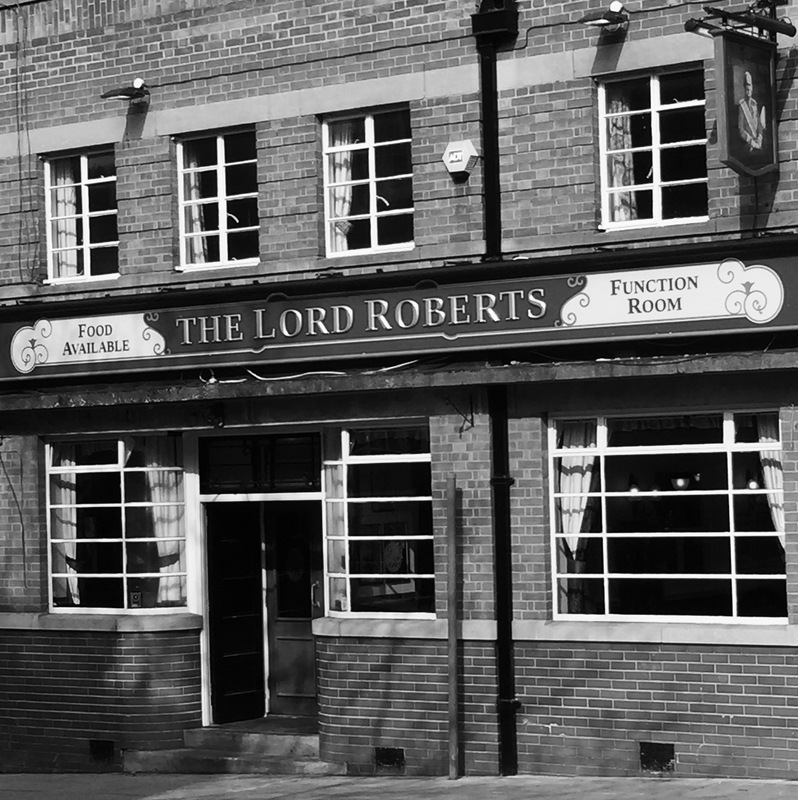 The Lord Roberts is still a fab place to celebrate Notts Pride on Saturday but we won’t be spinning tunes to give it a celebratory disco party vibe. We’re trying to sort a post-Pride party there in the near future to make up for it. We’ll keep you posted on that one.